Mr. DARLINGTON is another hot Single off the trailblazing KOREDE album. 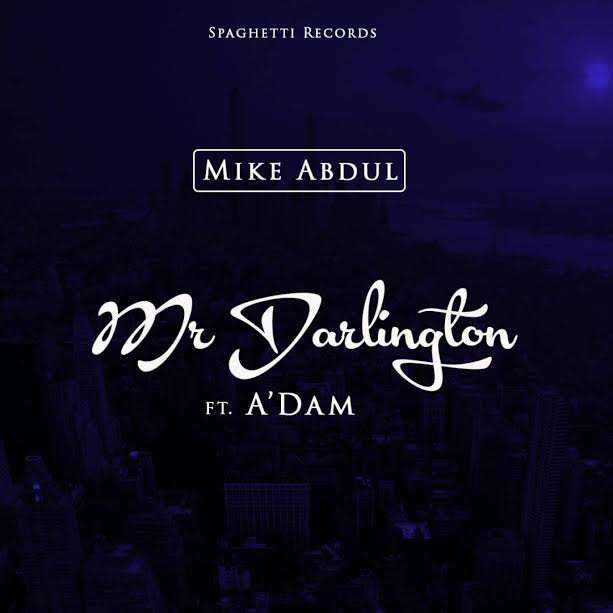 from Spaghetti Records Head honcho “MIKE ABDUL” featuring Spaghetti Records Signee ADAM. Mr Darlington is a street anthem for testifiers Of the reconciliation initiative and redemptive power Of the ULTIMATE SACRIFICE . LOOks Like this Spaghetti is still very hot. Its street, not strict.